Over the last few weeks we have been filming and editing our upcoming “Bus Life with 9” episode "North to South". Video editing is a very tedious process that requires hours and hours of time. 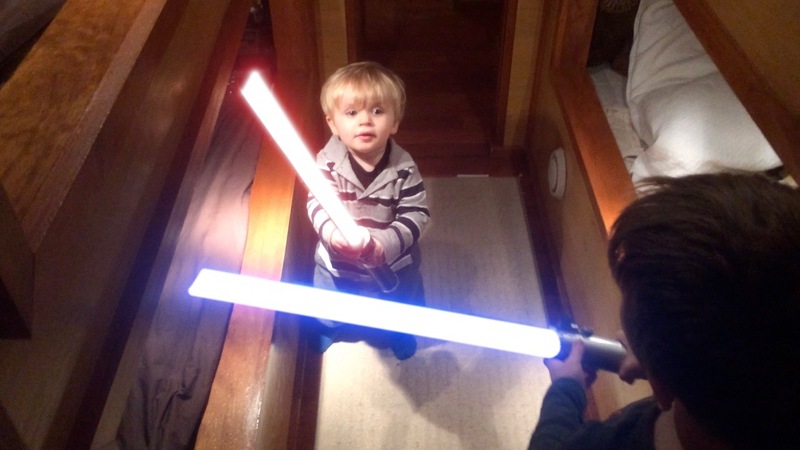 As you can imagine living in a bus with a family of 9 can be challenging enough. Throw a film production into the mix and it can get just crazy. What's amazing is we all enjoy doing it. 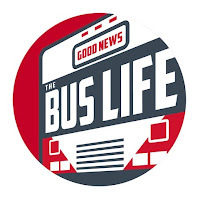 From "Bus Life with 9: North to South"
Our first Bus Life with 9 video “The Good News Bus Conversion Story” is currently sitting at over 60,000 views in the short span of 6 months. Our second episode "Heater for the Holiday’s” is currently sitting at 2400 views and climbing. Many articles have been written about what we are doing and we have been interviewed by multiple TV outlets for the possibility of our own TV show. Regardless of the outcome we will continue to tell our story as long as people want to listen. We want to thank all of you that have been a support and encouragement to us. I went through some of our comments on Youtube and have cherry picked some of the best. "Can't help but smile after watching this. Nicely done.﻿" - Knightrayn"